MILWAUKEE – Led by Youth Justice Milwaukee, a coalition of community organizations, elected officials, youth advocates and family members of youth involved in the juvenile justice system today called on Milwaukee County officials to stop sending young people to the abusive Lincoln Hills and Copper Lake youth prisons. 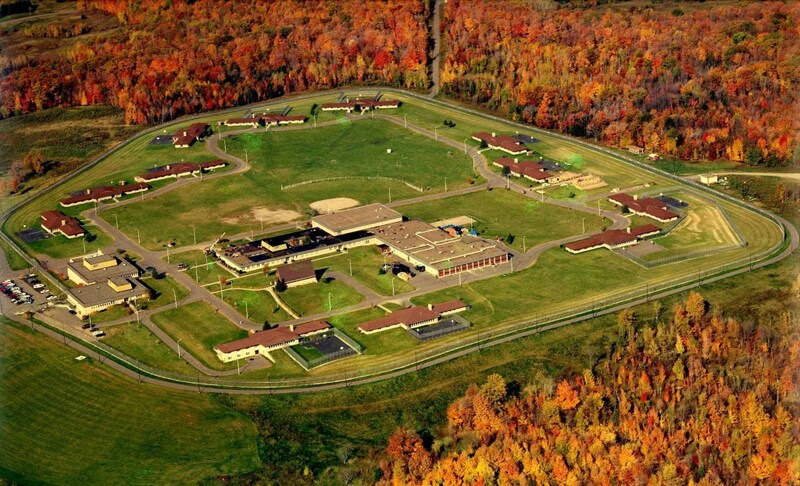 After several years of federal and state investigations and interventions, Lincoln Hills and Copper Lake remain abusive, dangerous facilities that are incapable of rehabilitating young people. But in the face of state inaction, Wisconsin counties must stop sending youth to these failed institutions and instead invest resources into a spectrum of alternative treatment options that are proven to work better. “While needed reforms to our country’s broken juvenile justice system garner national attention, Wisconsin, through its dangerous Lincoln Hill and Cooper Lake Youth Prisons, continues to put young people in harm’s way and ignores the principals of safety, justice, and restoration,” said Rashad Robinson, Executive Director of Color Of Change. The call for local action comes at a time when Governor Walker and the state legislature are considering short-sighted legislation that would subject more youth to prison and for longer periods. At the same time, the Department of Corrections is considering moving some of our most vulnerable youth from Lincoln Hills to an adult facility – which would only exacerbate the trauma and eliminate any chance of rehabilitation. For details on Youth Justice Milwaukee’s recommended alternatives to sending youth to Lincoln Hills and Copper Lake Juvenile Prisons, click here.